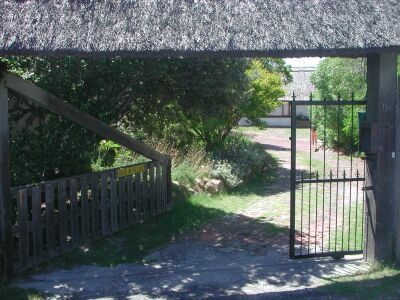 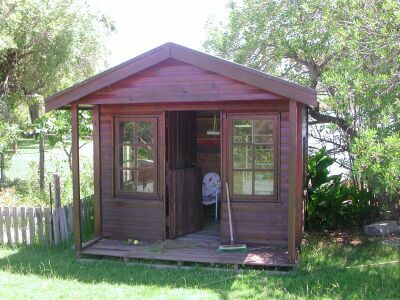 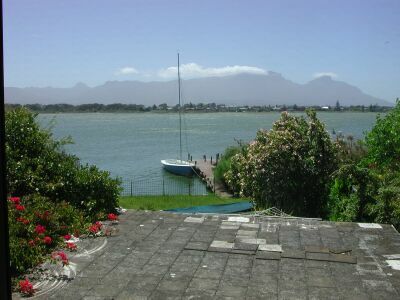 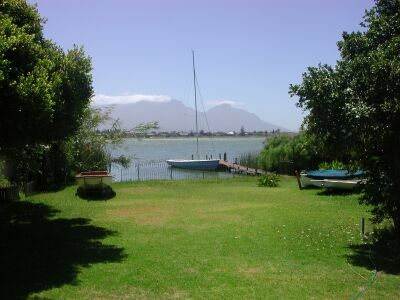 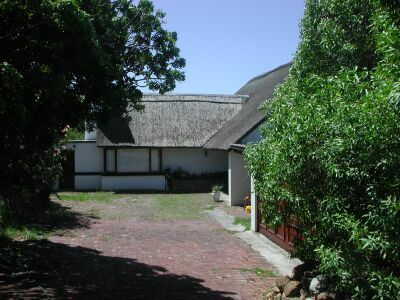 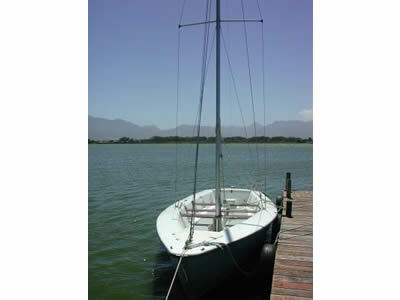 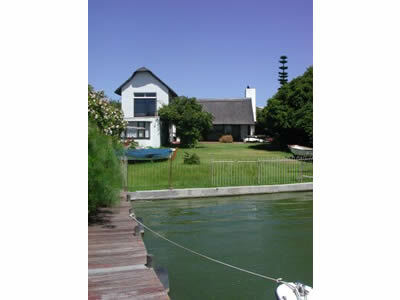 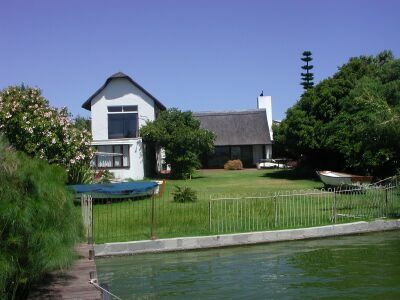 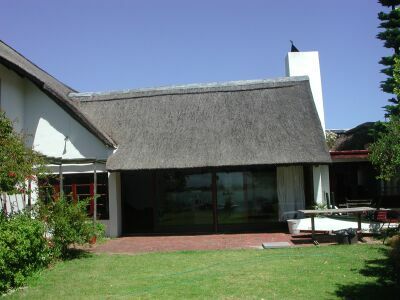 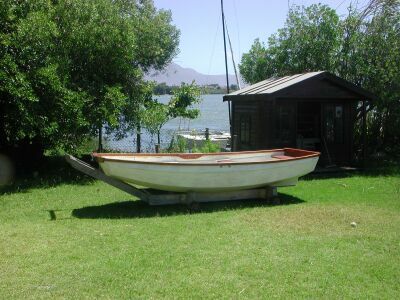 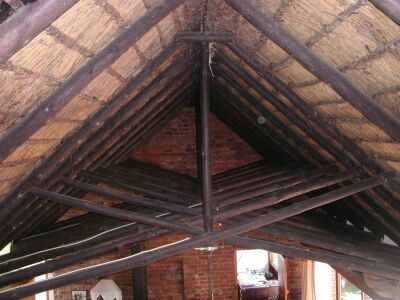 This traditional family home is situated on Zeekoevlei, with its own private jetty and yacht. 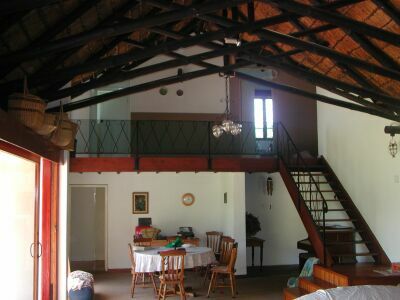 Lots of space to work in. 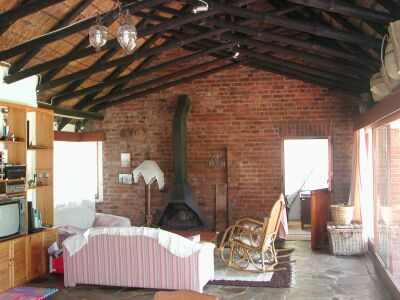 Available for both stills and film.